Low Frequency Array (LOFAR) is a Dutch radio telescope consisting of thousands of rather simple antennas spread out over Northern Europe. These antennas are connected with a central computer through fibre-optic cables, which means that they can operate as a single entity. 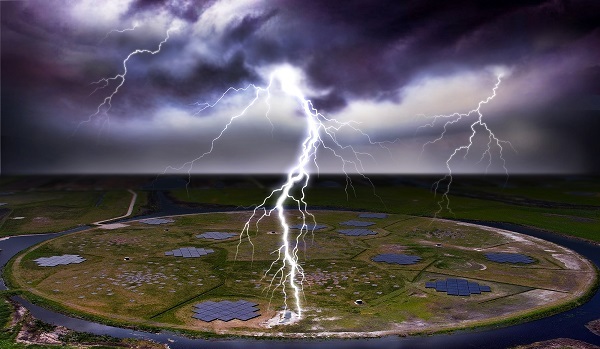 LOFAR is developed primarily for radio astronomy observations, but the frequency range of the antennas also makes it suitable for lightning research, as discharges produce bursts in the VHF (very high frequency) radio band. How do you explore the interior of a planet without ever touching down on it? Start by watching the way the planet spins, then measure how your spacecraft orbits it — very, very carefully. This is exactly what NASA planetary scientists did, using data from the agency’s former mission to Mercury. It has long been known that Mercury and the Earth have metallic cores. 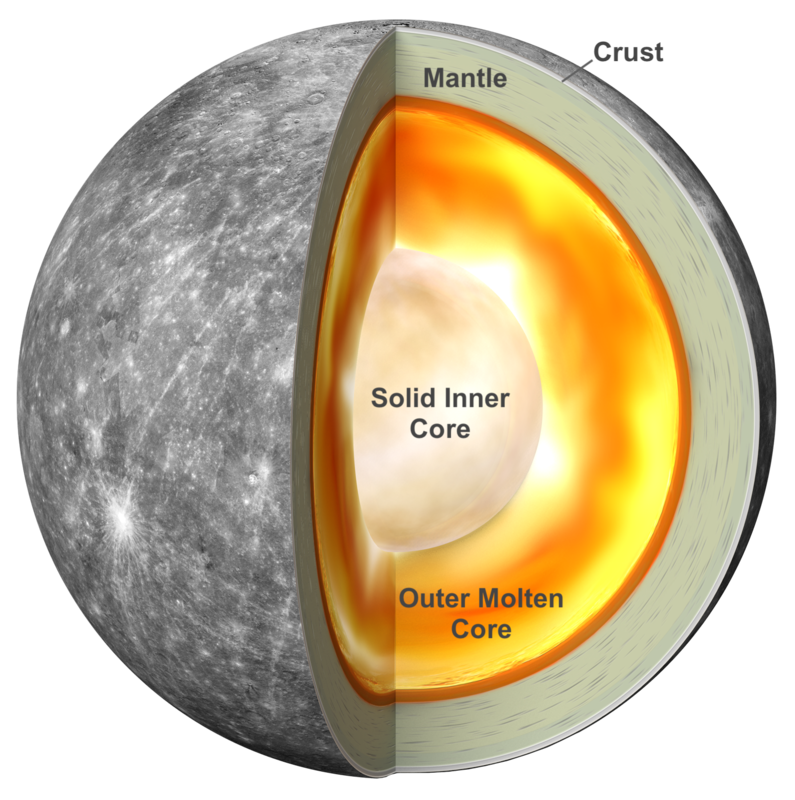 Like Earth, Mercury’s outer core is composed of liquid metal, but there have only been hints that Mercury’s innermost core is solid. Now, in a new study, scientists from NASA’s Goddard Space Flight Center in Greenbelt, Maryland have found evidence that Mercury’s inner core is indeed solid and that it is very nearly the same size as Earth’s inner core. A graphical representation of Mercury’s internal structure. The findings of Mercury’s solid inner core, described in Geophysical Research Letters, certainly adds to a better understanding of Mercury, but there are larger ramifications. Just how similar, and how different, the cores of the planets are may give us clues about how the solar system formed and how rocky planets change over time. “Mercury’s interior is still active, due to the molten core that powers the planet’s weak magnetic field, relative to Earth’s,” said Antonio Genova, an assistant professor at the Sapienza University of Rome who led the research while at NASA Goddard. “Mercury’s interior has cooled more rapidly than our planet’s. Mercury may help us predict how Earth’s magnetic field will change as the core cools." To figure out what the core of Mercury is made of, Genova and his colleagues had to get, figuratively, closer. The team used several observations from the MESSENGER (Mercury Surface, Space Environment, GEochemistry and Ranging) mission to probe the interior of Mercury. The researchers looked, most importantly, at the planet’s spin and gravity. The MESSENGER spacecraft entered orbit around Mercury in March 2011, and spent four years observing this nearest planet to our Sun until it was deliberately brought down to the planet’s surface in April 2015. Each planet spins on an axis, also known as the pole. Mercury spins much more slowly than Earth, with its day lasting about 58 Earth days. Scientists often use tiny variations in the way an object spins to reveal clues about its internal structure. In 2007, radar observations made from Earth revealed small shifts in the spin of Mercury, called librations, that proved some of Mercury’s core must be liquid-molten metal. But observations of the spin rate alone were not sufficient to give a clear measurement of what the inner core was like. 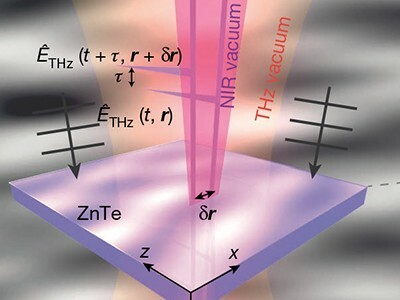 Could there be a solid core lurking underneath, scientists wondered? If you look at the galaxy ESO 137-001 in visible light, you can see why it’s considered an example of a “jellyfish” galaxy. 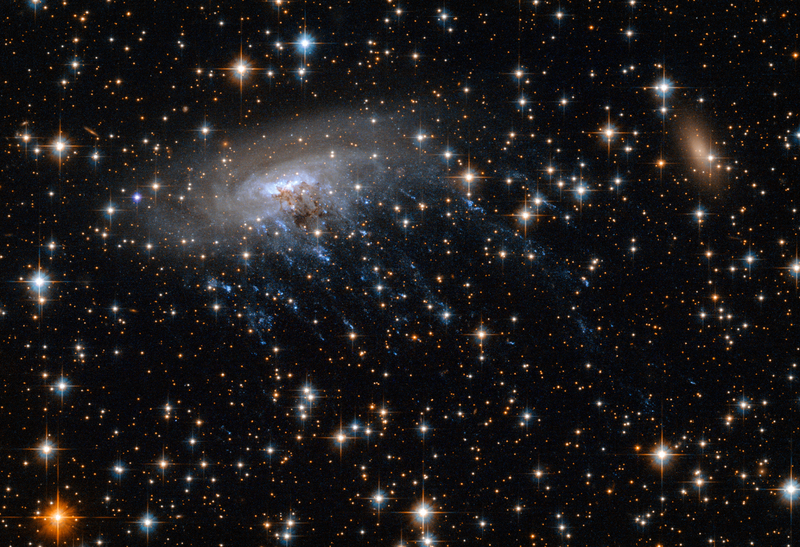 Blue ribbons of young stars dangle from the galaxy’s disk like cosmic tentacles. If you look at the galaxy in X-ray light, however, you will find a giant tail of hot gas streaming behind the galaxy. After launch, NASA’s James Webb Space Telescope will study ESO 137-001 to learn how the gas is being removed from the galaxy, and why stars are forming within that gaseous tail. The spiral galaxy ESO 137-001 is an example of a “jellyfish” galaxy, because blue tendrils of star formation stream away from it like jellyfish tentacles. NASA’s Webb Space Telescope will study those sites of star formation to learn more about conditions there.